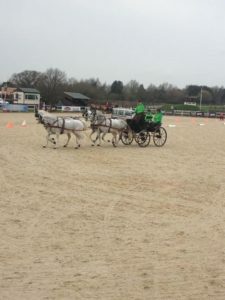 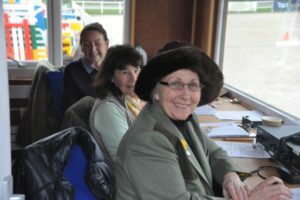 On Saturday 11th of March 2017 I was asked to commentate for Cricklands Pre Season Carriage Driving Event by James Broome the son of Olympic Show Jumper David Broome at there Equestrian Centre in Monmouthshire. 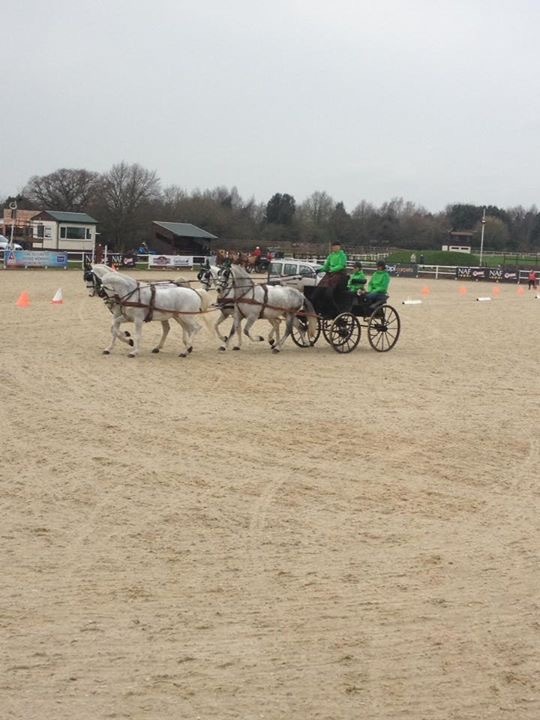 The location is stunning with the most superb out door arena. 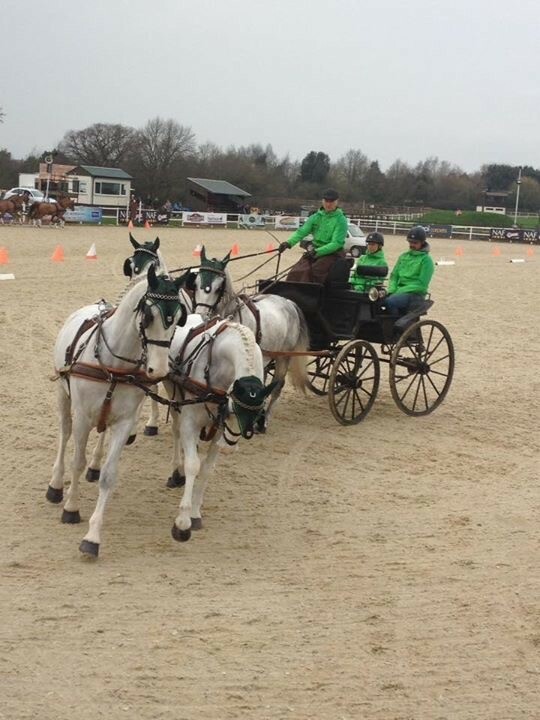 The driving facilities were brilliant for all who took part. As a commentator of 34 years in the Equine world this was one of the most memorable occasions. 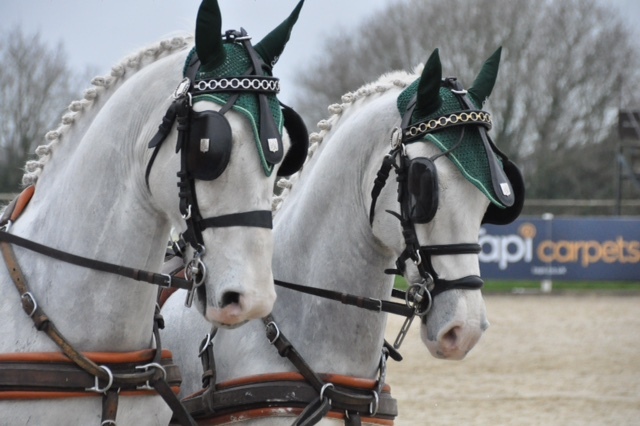 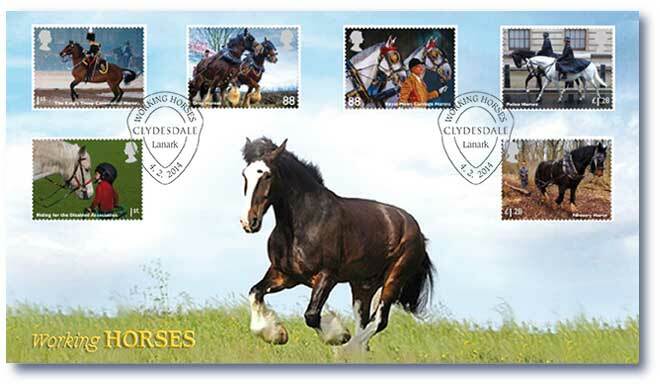 And I am delighted to be returning for the National Carriage Driving Event on 9th 10th & 11th June.